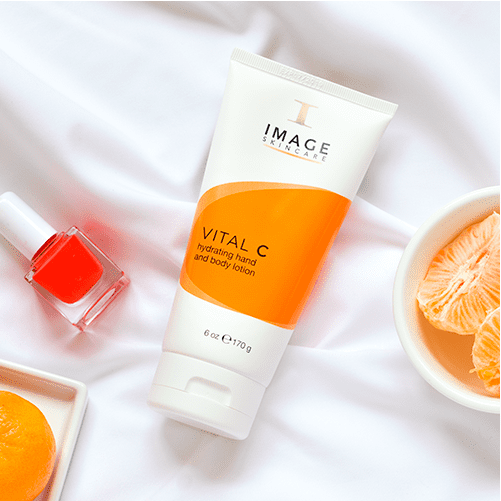 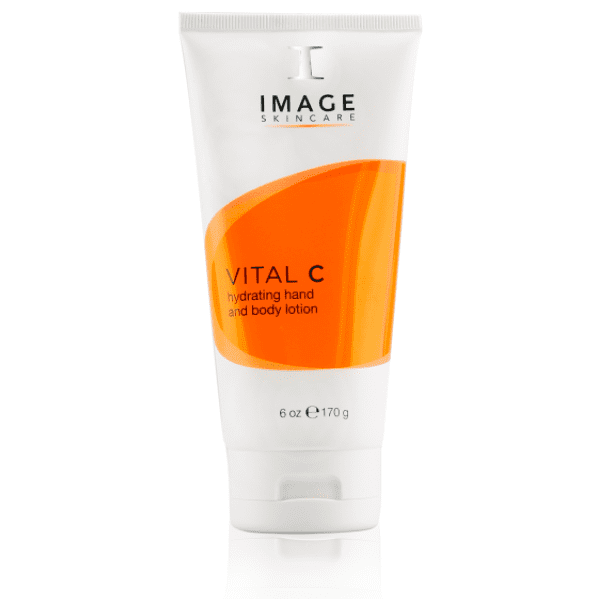 This powerful cocktail of three forms of vitamin C, along with vitamin A and E, infused with rose petal and red wine extract provides maximum antioxidant protection and reduction of visible signs of ageing. 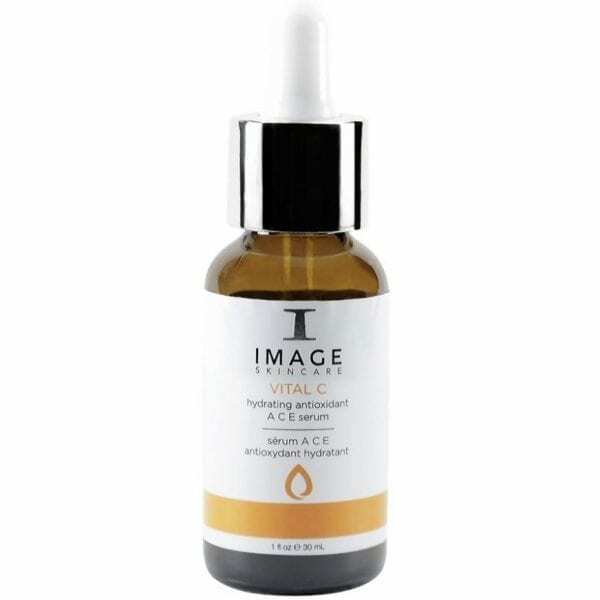 A powerhouse daily multi-vitamin for your skin. 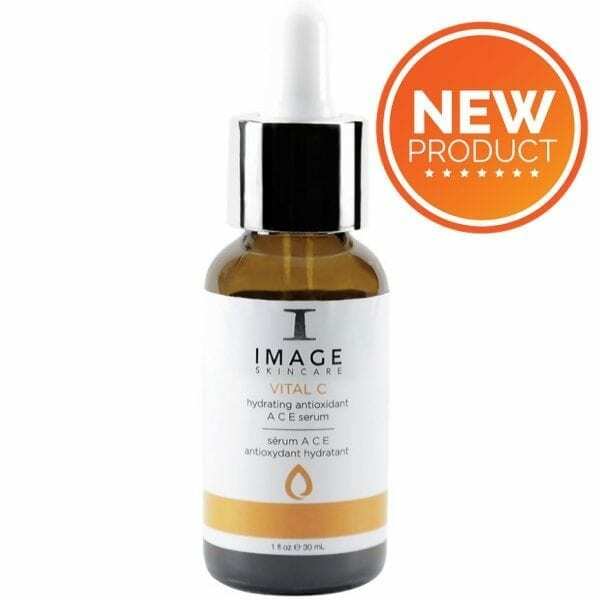 This serum is the definition of a multi-vitamin. 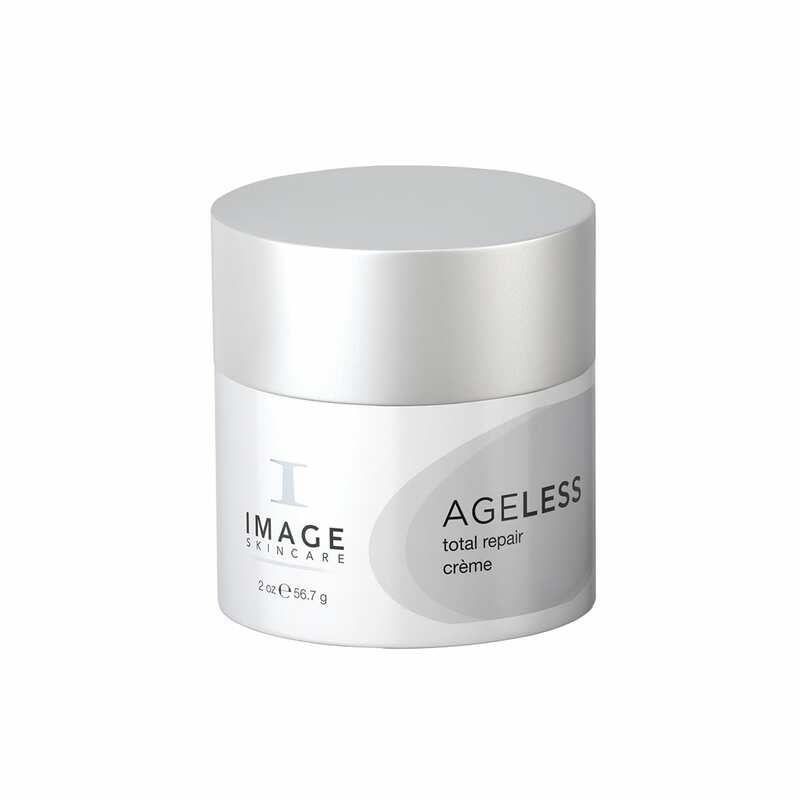 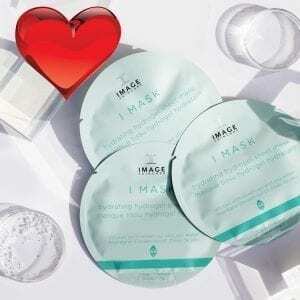 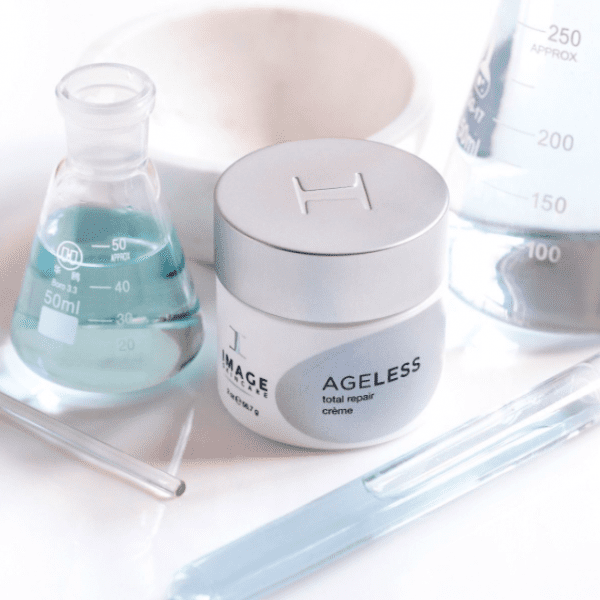 Perfect for everyday use to add a boost of skin wellness to your face, visibly reducing the signs of aging, supporting collagen and providing antioxidant defense.